Coutant.org, the site of Professor S.O. 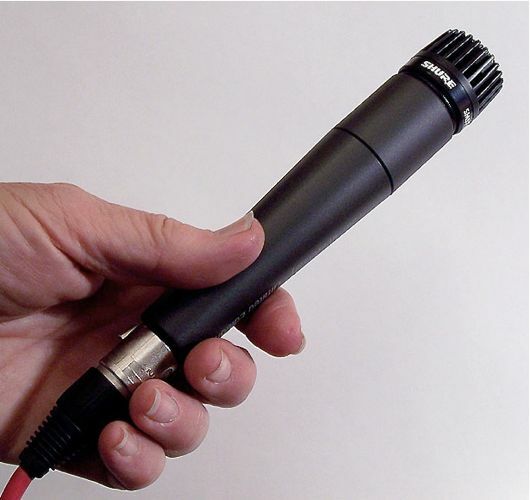 Coutant, features a wide rang eof information about the types of microphones used in broadcasting and recording studios. It’s very comprehensive, with detailed information on the most commonly used mics in broadcasting, bios of communication pioneers and information on celebrities and the mics they used. The site doesn’t give you quick answers about your mic questions, though – it’s more of an encyclopedia of mic info.